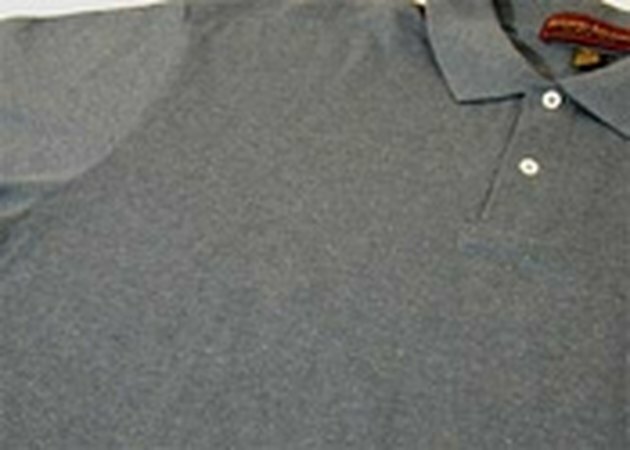 How to Remove Chocolate Stains From Fabric. 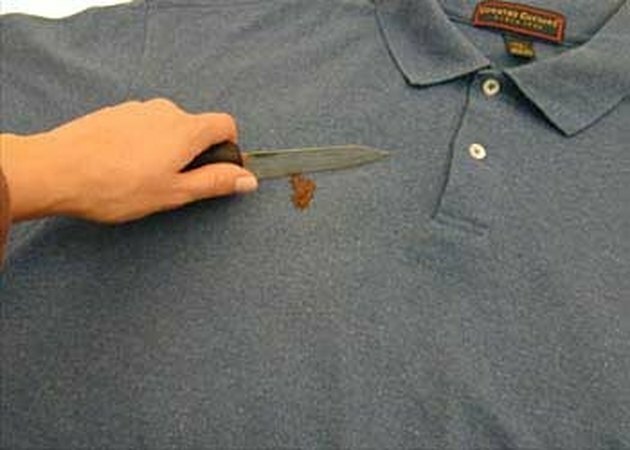 It's hard to say what's worse - the chocolate stain on your shirt or the fact that that delicious morsel has been wasted. 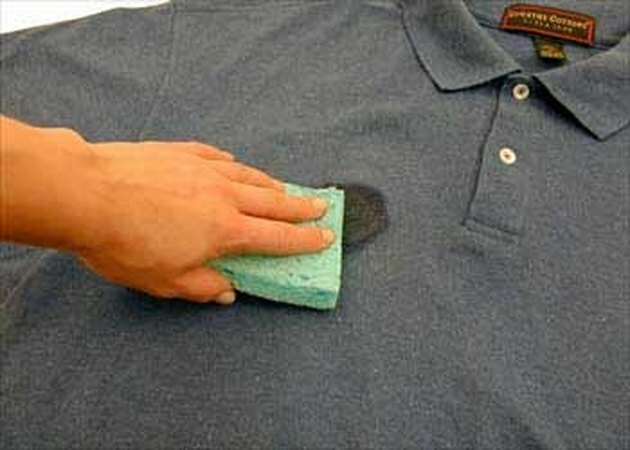 While you ponder on that, read these instructions on how to get rid of the stain. Allow melted chocolate to dry and harden. Scrape away hardened chocolate with blunt knife. 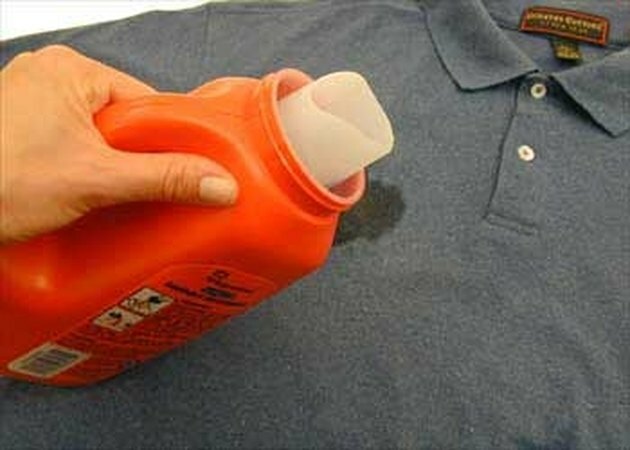 Pretreat stain with stain remover or detergent.